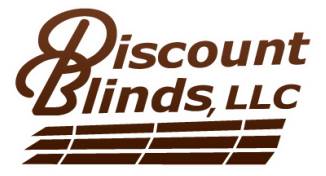 SERVING THE COMMERCIAL SECTOR, ​Discount Blinds LLC commercial window treatments provide the architectural and contract communities with quality products that set the industry standard for commercial environments. Our first-rate sales force is focused on supporting all stages and aspects of the process, including product selection and specification assistance for architects and designers, and installation for general contractors. 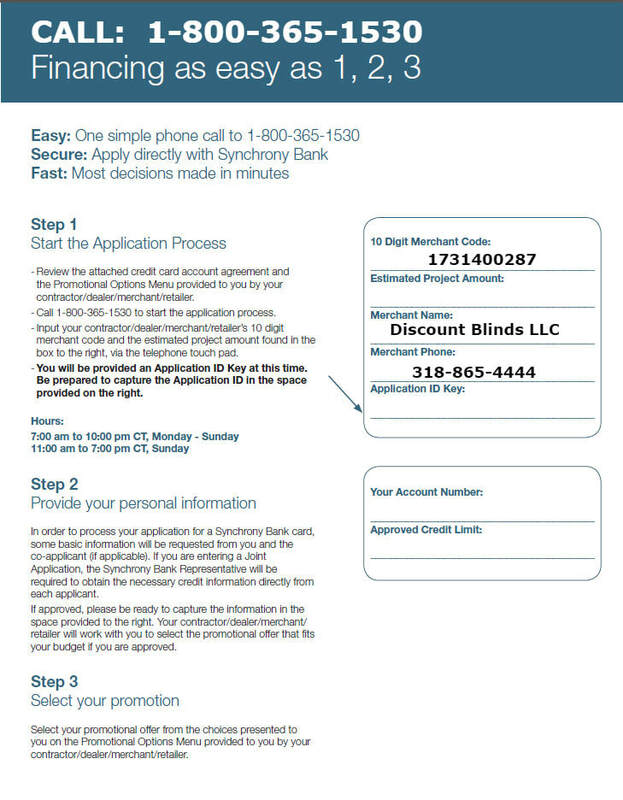 The Discount Blinds LLC customer service team, all help to ensure total project satisfaction. With decades of experience serving the market, we are focused on making your project experience as seamless as possible​​. See our Capabilities Statement. DISCOUNT BLINDS LLC's commercial window coverings are ideal for commercial applications where building owners expect key features, such as, fire resistance, GREENGUARD Gold certification, and lower energy costs. INTELLIGENT MOTORIZED products use a control system that enables users to adjust motorized horizontal blinds, cellular shades, pleated shades, and solar shades with the touch of a button. 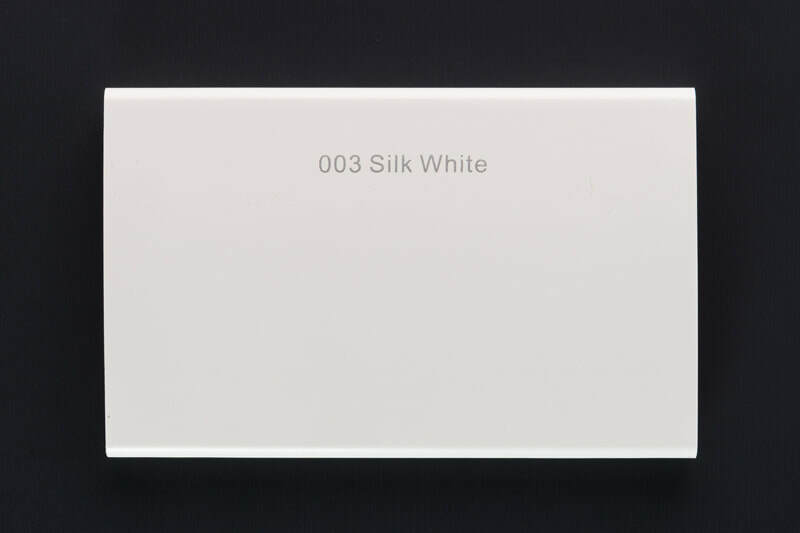 To adjust shades based on external conditions, our climate sensors and timers are stand-alone or can be integrated into home or office automation systems. These motorized products can manage temperature, moderate heat gain/loss, and optimize natural light while reducing glare. 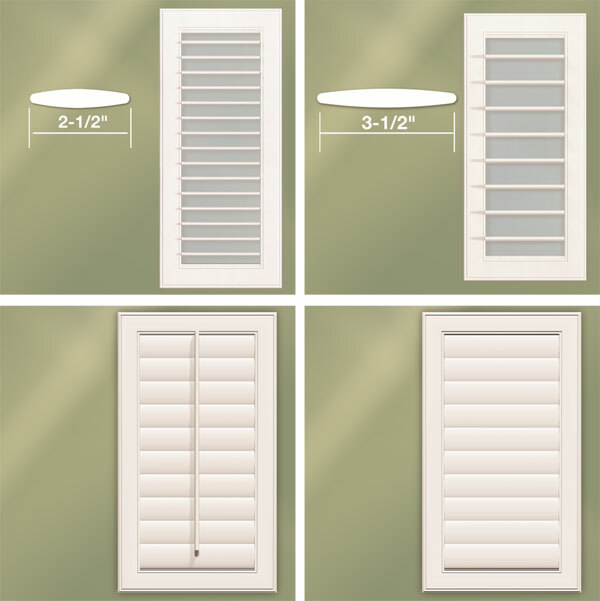 Best of all, we offer a range of scalable Discount Blinds LLC solutions for small, large, or custom projects. Whether you are interested in upgrading to shading and occupancy switches, or installing tailor-made shading and lighting controlled through a building management system, we have the combination of products and components to make a more efficient, cost-effective project, and a better indoor environment. Thanks for stopping by our booth at the HBA-2018 Home Product Show. It was great meeting you. We appreciate the time you took to fill our the contact form. If you haven't visited our website to book a free in-home consultation or view our product gallery just click on the link to book now or click around. With over 25 years experience in the industry we provide a large array of quality blinds, shades, interior and exterior shutters. Whether you find yourself in a current remodel, building a new home, or looking to bring your indoors out, we have your windows covered. Go hands free and find out more about our motorized product solutions and how we are pairing Google Home and Alexa with in-home automation. We are here when you need us. Our licensed professional certified installer won't leave you hanging either. We install all our products at no additional charge. So contact us today or BOOK NOW online! We look forward to helping you with your projects and making your space a more beautiful place. 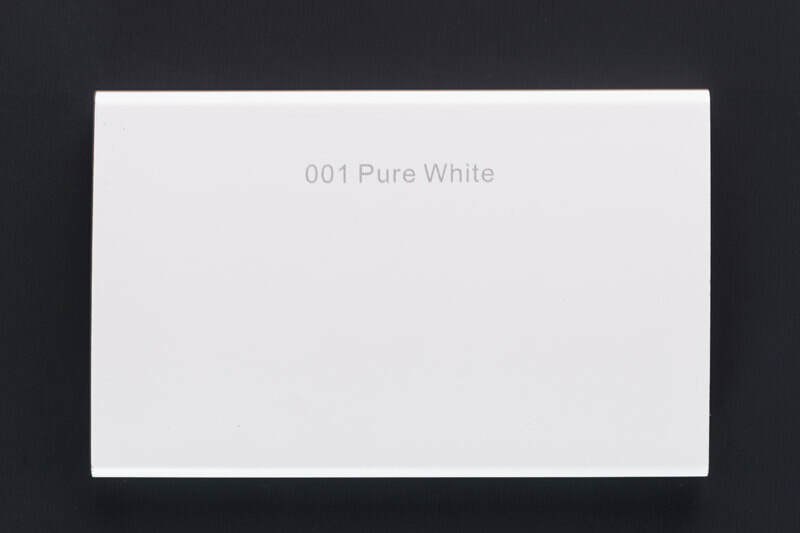 Mention Promo Code 2018 HPS to apply 10% off toward your window treatment purchase.